Our standard color is soft white available in all styles. 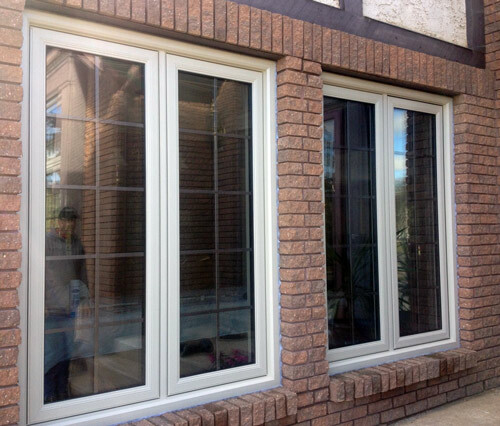 Casement, Awning, and Fixed Triple Pane are available in complete beige inside and out. We stock Nutmeg Brown and Black painted exterior. Custom colors are available on complete window packages. 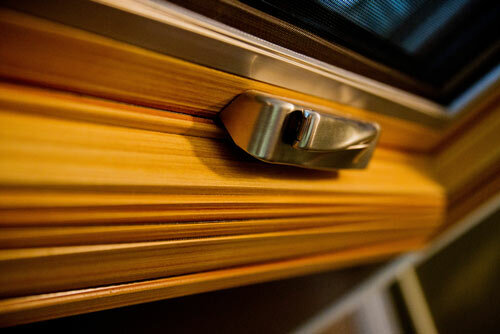 THE BEST OF BOTH WORLDS - The appearance of wood, the warmth of wood grain and the benefits of PVC. Innovative Stained PVC available for interior and/or exterior. DOUBLENATURE® provides a range of inspiring looks that add beauty and a feeling of cosy comfort to your project, whether large or small, doors or windows. DOUBLENATURE® offers the organic and natural warmth of wood... without maintenance. At once trendy and timeless, the natural wood finish of the DOUBLENATURE® collection blends with other materials and textures to give your project its own unique look. With a finish that can be applied inside as well as outside, DOUBLENATURE ® products provide the most realistic wood finish in the PVC industry. It’s the perfect combination of beauty and practicality, of innovation and tradition. 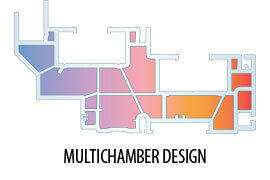 The multichamber design of P.H. Tech’s profiles reduces thermal exchange and, with more enclosed air space than other brands, increases insulation values—without the addition of costly, less recyclable insulating material. Eliminate drafts with P.H. Tech doors and windows. 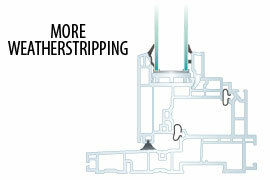 Built to be ultra airtight with more weatherstripping, they’re among the best in the industry. You can feel the difference: less air infiltration means more energy savings. Unlike mechanically assembled wood and aluminum window frames, PVC profiles are welded, and since P.H. Tech designs have more internal walls, their joints are extra-strong. That’s why P.H. Tech products pass the most demanding structural and forced entry tests with flying colors. 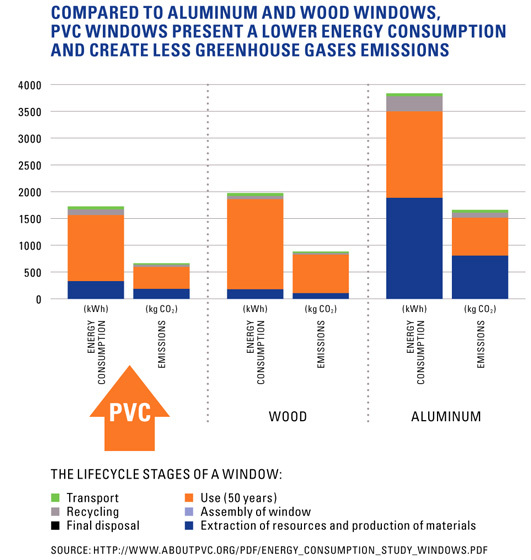 Durable windows and doors that will give you years of reliable service… Thanks to an exclusive PVC blend, P.H. Tech products are long-lasting and kinder to the environment in the long run.